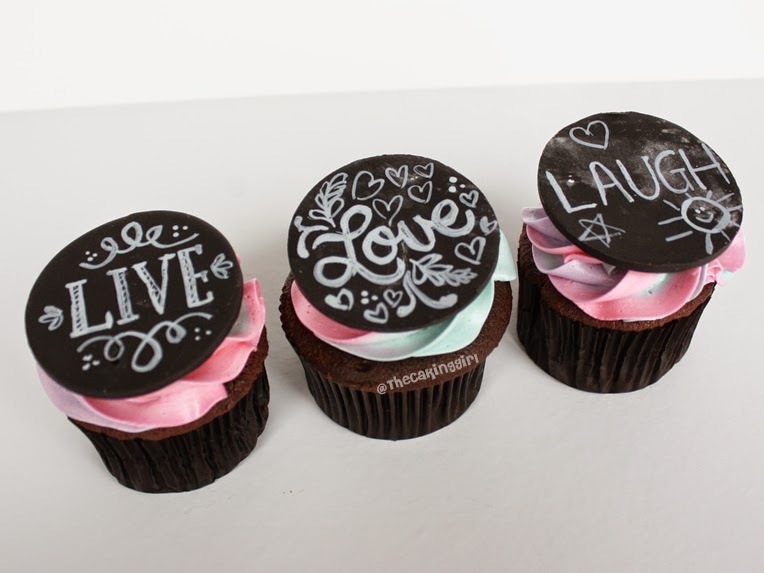 Learn how to make edible chalk for a chalkboard design for cookies, cupcakes and cakes in my new tutorial video. 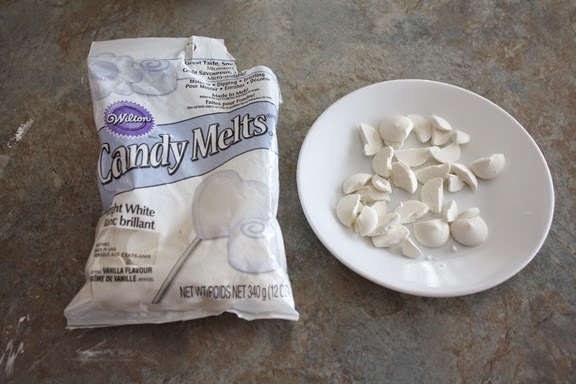 The first two methods will require Wilton Candy Melts in bright white color. The third method will require white food coloring (the brand Americolor makes white food coloring). I've put together this Chalkboard cake tutorial, hope you'll find it helpful! This is awesome! Great idea. You have an extremely steady hand. Love your video...simple, fast but no details left out. every one loves to eat cake. 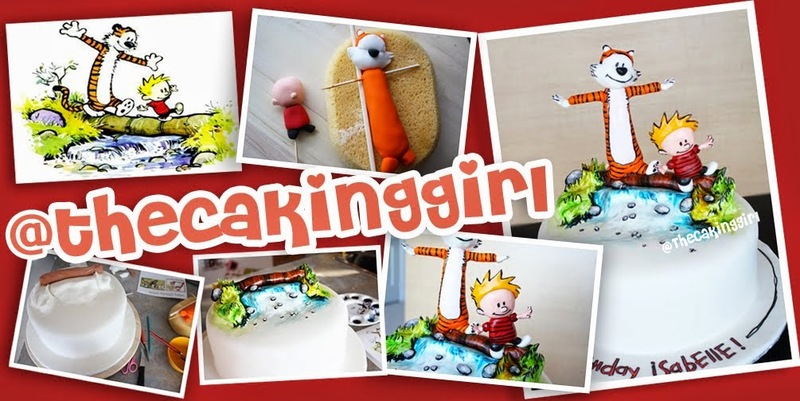 No worries you can now make the cake at your home with the help of this wonderful video. In this Essay Pro review post learn how to make cake and edible chalk for chalkboard design for cookies. 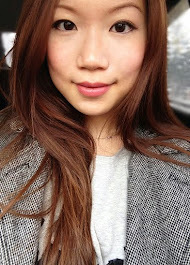 I like this blog as mine. Keep sharing it to letting the others know.